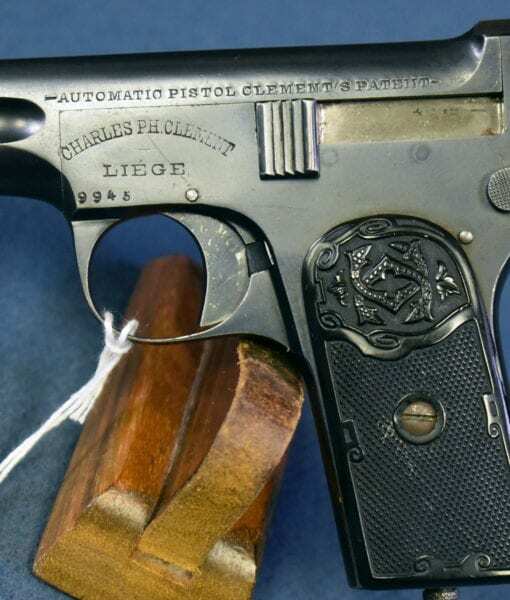 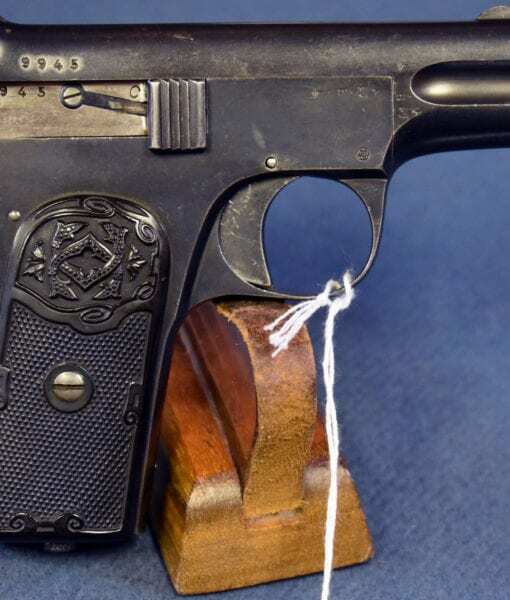 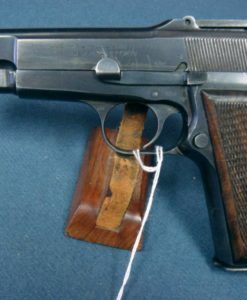 VERY RARE 1903 CLEMENT PISTOL……2nd TYPE LATE PRODUCTION IN .25 ACP…….VERY SHARP! 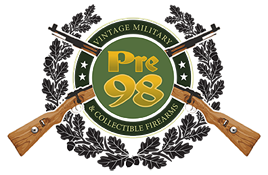 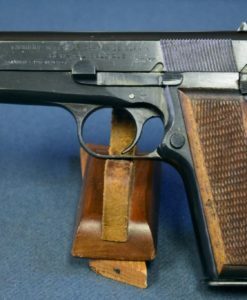 In 97% condition, we have a very rare and seldom seen 1903 Clement Pistol a late production example from 1907 in 6,35mm (.25 acp). 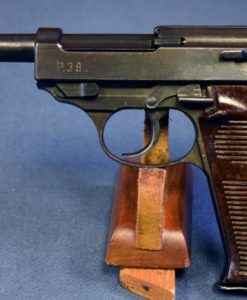 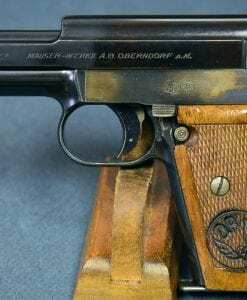 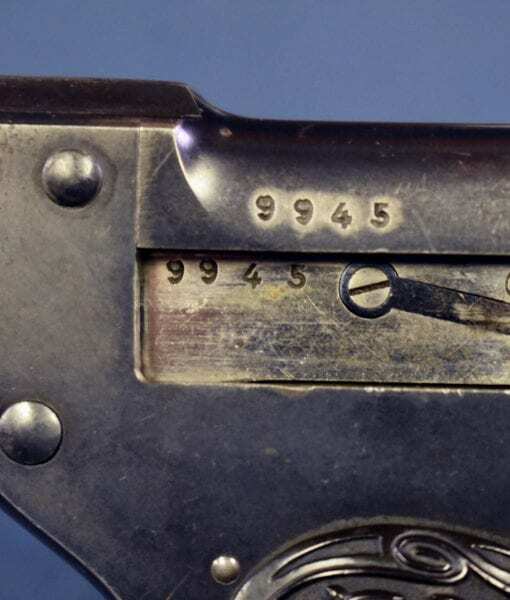 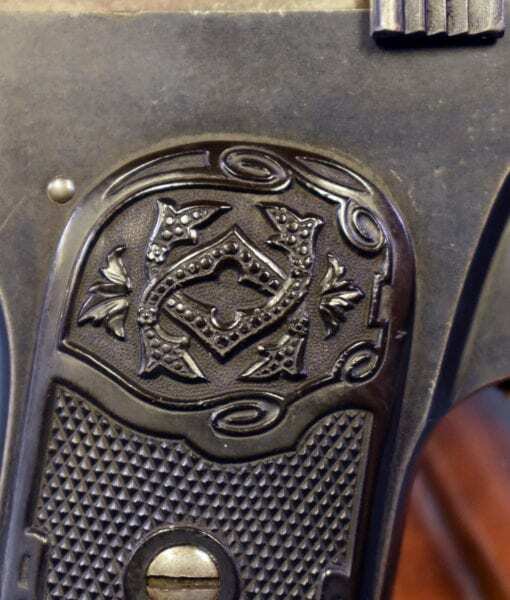 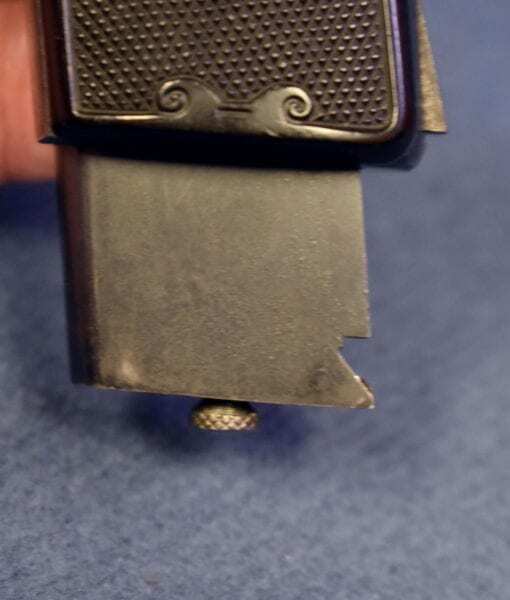 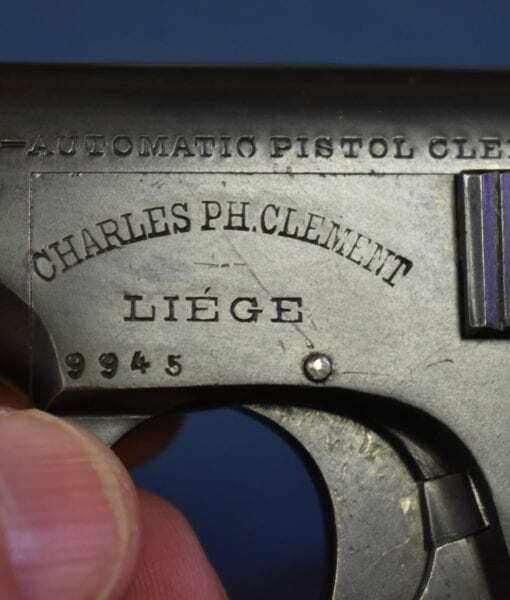 Most early Clement Pistols were chambered in the obscure 5mm Clement cartridge, however in late 1906 the caliber was abandoned for the wildly successful browning round. 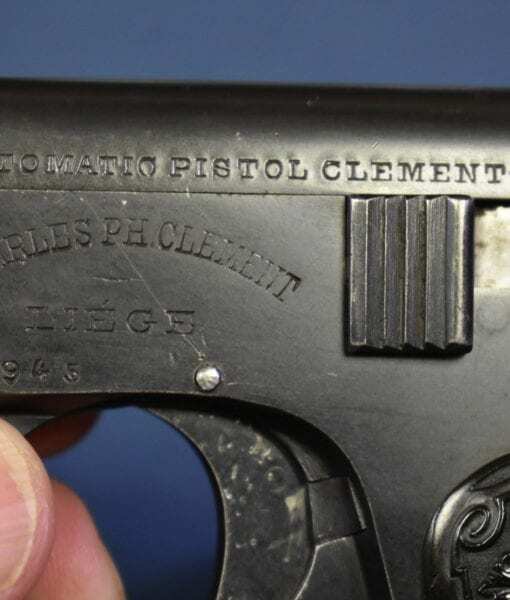 Clement Pistols were very well made and finished and they are quite popular with collectors down to this day. 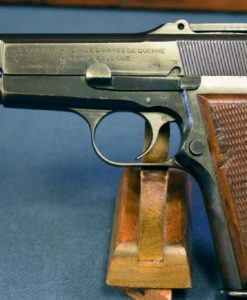 This pistol in a still available caliber would be all the more desirable.